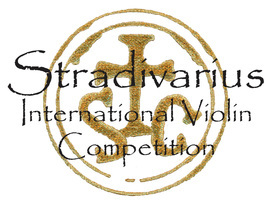 Stradivarius International Violin Competition is currently accepting applications for the 4th Strad Competition Utah Division! For details on the rules and how the 4th Competition will be run, please refer to the Rules and Regulations. Please refer to section 3 of the Rules and Regulations for each item required in the entry packet. Utah Division entry forms will not be accepted after April 15th, 2016. Candidates should retain duplicates of all photographs, and other important documents, as the SIVC will not return any items after the Competition.